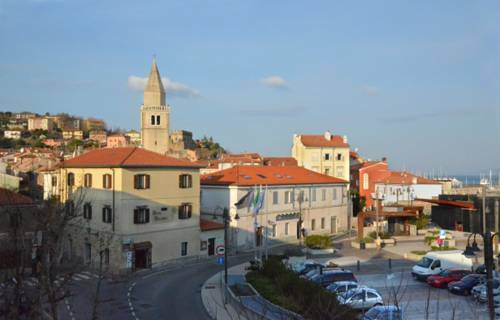 Hotel Dulcinea Muggia, Hotel Italy. Limited Time Offer! Hotel Dulcinea. "Hotel Dulcinea" has received 1 star. The hotel is located in Múggia. All the bedrooms have been described as elegant. Warm weather is kept outside thanks to the relieving air conditioning. Visitors are presented the option of practicing sailing. Dinner can be served at the classic onsite restaurant. The restaurant serves its Italian specialty. If you absolutely need to keep an eye on your email, there is Internet access available at no extra charge. Located in Skofije, about 200 metres from the Italian border, Carnevale offers rooms with free internet. It features a casino, gym, sauna and a range of spa facilities.